Are you scratching you head wondering how to treat pepper spray? 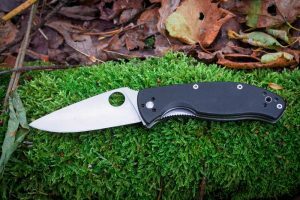 Looking for the best pepper spray remedy? 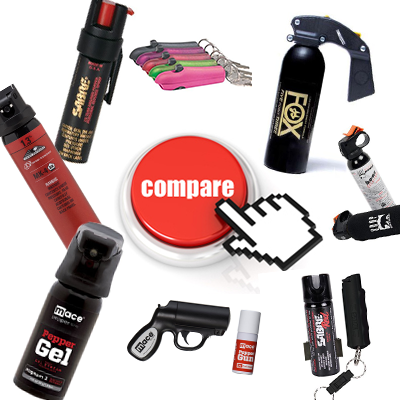 Pepper spray decontamination can be a terrible experience if you have no idea what to do. This guide is designed for yourself or to offer assistance to an individual who needs relief from exposure to chemical self-defense sprays. First things first, do not panic! 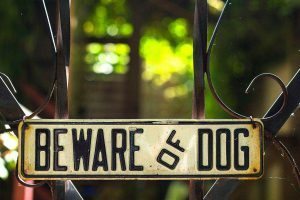 You need to stay calm to be able to deal with the intense effects these chemical agents can cause. Remember these effects are only temporary and should subside over the course of an hour or so. There are some products specifically designed to neutralize these compounds, which we will list in the section below. If you or the individual being treated wears contact lenses, seek professional help from an EMT to safely remove the lenses. 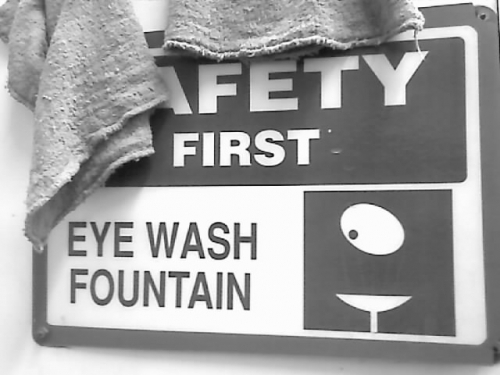 Remember to always wash your hands with soap and water after being exposed to any defensive spray product. 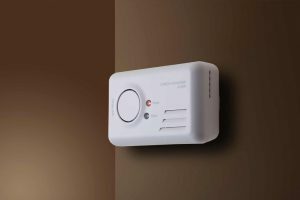 By opening windows and running a fan, you can also clear out the air to avoid further contamination. Finally, use a vacuum to complete the pepper spray removal process. Clean up furniture and carpets that have been contaminated by the spray. Make sure to wipe down all additional contaminated surfaces with water to ensure there is no residue left behind. 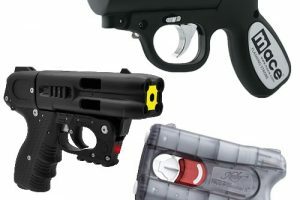 There are pepper spray neutralizer products on the market specifically designed to aid in reducing the effects of pepper spray. The use of these pepper spray and mace relief wipes or sprays will significantly shorten the time it takes for the effects to wear off. Use these products in addition to the pepper spray remedies listed above and you will be back in action in no time. 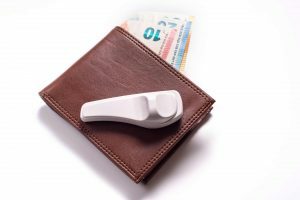 Sudecon wipes can reduce the time for pepper spray effects to subside by 15 minutes. They are often carried by law enforcement officers to assist in neutralizing overspray on themselves and for subjects they detain. 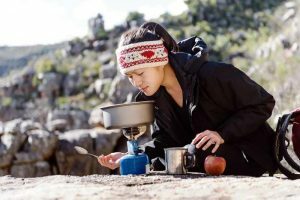 Make a great addition to your camping supplies and be prepared to decontaminate accidental overspray if you encounter a bear or animal attack. 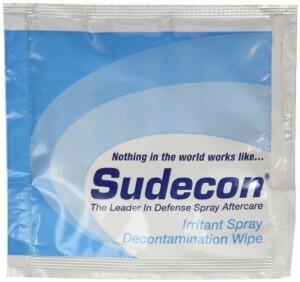 Sudecon makes some of the most effective pepper spray antidote wipes on the market. Effective Relief is a mace antidote spray that is applied to the effected areas after exposure. This pepper spray neutralizer uses an herbal extract to decontaminate the chemical agents in mace or OC pepper spray. Apply to effected areas and be sure not to spray the product directly into your eyes, as it may cause additional discomfort. Using a product like this spray in conjunction with the wipes listed above will put you back into commission much quicker than by using a cold water and fresh air solution. 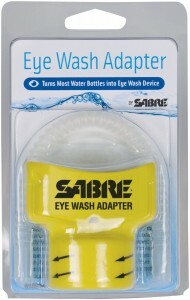 The SABRE eye wash adapter is a great addition to your pepper spray decontamination supplies. 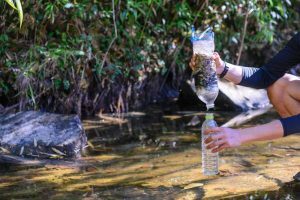 This simple yet effective device transforms most ordinary water bottles into an eye wash station, which allows an individual to have a more focused stream of water. 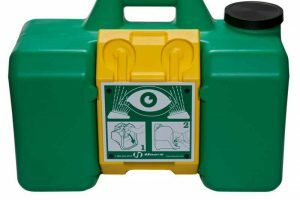 You can also use this product in situations other than pepper spray, including in chemistry classrooms or science laboratories, factory environments, police stations and many other applications that could require the need to flush your eyes. 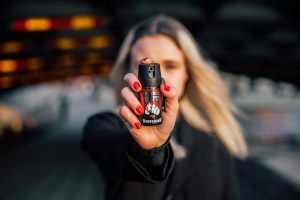 Make sure you know all the steps and have some oc spray remedies handy if you are at risk of being exposed to pepper spray. 6 Comments on "Pepper Spray Treatment – 10 Step Process [infographic]"
pepper spray is oleoresin capsicum oil based. milk or water do not really help much, in contrast dishwash liquid + water (1:4) solution WILL help if one A. does not rub-smear the irritant in deeper, B. contaminated clothing is removed. Face exposure, just submerg face into a large bowl of the detergent-water solution for 10 – 15 sec a few times to dissolve/remove a large amount of pepper spray from the surface of the face… clean towels (even clen paper towels) pat dry after each immersion into the water-dishwash solution to assist removal of excess spray now somewhat less clinging to skin surface. Again, rubbing one’s eyes does not help and in fact pushes the oil deeper into the skin makin it burn worse. Since 2007 pepper spray is 4 to 7x stronger. Thanks for the tips on using a dish soap and water solution. I have not heard of the mineral oil and rubbing alcohol technique before. I will have to look into that and update my checklist. Thanks for your contributions! My friend came over and said he had been pepper sprayed twice the night before. I started to look up remedies but soon my eyes were burning and then my throat began to scratch. My dog started coughing I told my friend he had to go, he was still wearing what he had been sprayed in but insists it was 24 hours earlier. I had asthma as a young child but grew out of it yet almost an hour after he finally left my throat is still scratchy. I told him if he would go to the store and get some Dawn he could wash up here but he said he was still in pain and very tired, since I was feeling like I had been sprayed I made him leave, He said it was rude, I said it was making me sick. Can it remain that potent for that long? Or do you think he had been sprayed more recently? Rickalan, we are sorry to hear your friend got upset and sprayed (never a fun time). If the individual was still wearing the contaminated clothing then yes, it can be very potent for days after. If you ever need to treat an individual again make sure you do a few things to protect yourself and better assist the individual that was sprayed. 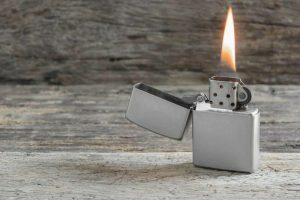 First thing is to make the person who was sprayed remove any and all clothing that has pepper spray on it and place the contaminated material in a garbage bag or away from the area you intend to clean the individual up. 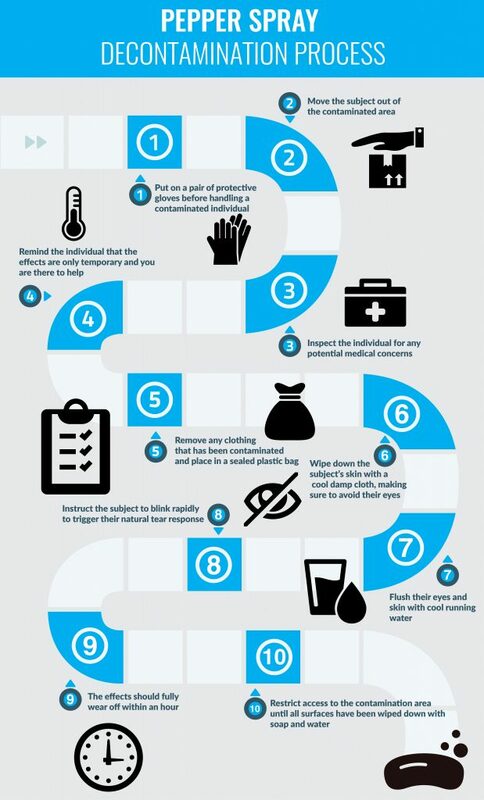 Two wear some protective gloves, bandanna or mask and goggles if you have them. This will help prevent you from being bothered by the remaining spray. Wash the individuals skin under running water until the spray is fully washed off and burning sensation starts to reside. Hope you never have to deal with a situation like that again but we hope the tips above help clear up your questions. Mike the cop and officer Danials volunteered to be pepper sprayed as a part of a fund raiser. The spray was devastating to them. They both flushed with water and even had cold milk poured onto themselves. They were both contaminated fully. Milk did nothing. The water seemed to offer some relief but very very little. As time passed they seemed to get better but not completely. There has to be an effective antidote available for professional use. 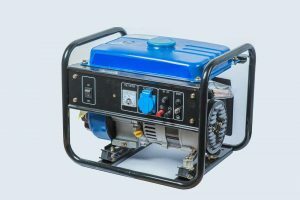 This product is keenly painful and disarming, there has to be something to cut thru the oil base. Dish soap and baby shampoo did nothing. We understand watching people in distress from being pepper sprayed can be hard to watch. From what you explained the pepper spray worked as it should. Pepper spray would not be as effective if criminals could just carry the antidote around with them. Think about riot control. Time is the only true antidote. On average an individual who is sprayed will be completely disarmed for about a half hour with the effects subsiding a little after an hour after exposure. Sabre does make some wipes and there is a solution that “helps” with the decontamination process but overall the individual will need to wait about an hour for the pain to go away.